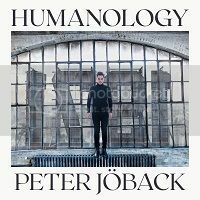 Peter released his new single on 6 April 2018 across the usual digital platforms. The song is called “The Mask” and is written by Peter, Tobias Fröberg and Kathryn Williams. It was produced by Tobias Karlsson from Max Martin’s company MXM in Los Angeles. A video has also been released. It was filmed in a dance studio in the Bronx. It is directed by Rikkard Häggbom and choreographed by Nicholas Cunningham. 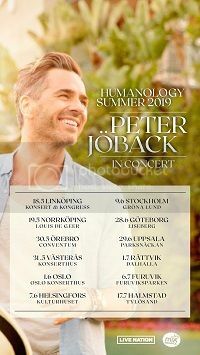 “The Mask” is from Peter’s new album that will be released to coincide with Peter’s new show in September 2018. This will be his first pop album in seven years. This entry was posted in Releases, Video. Bookmark the permalink.